The international auction market is developing rapidly with increasing sales revenues and new target groups. For the auction search engine Barnebys, which lists realised auction prices as well as online auctions from all around the world, the only way is up. "More and more people are becoming interested in auctions, ordinary consumers discover that auction houses represent a unique knowledge with unique items. Along with the new online houses, this market is changing quickly. Often, the consumer stands between the choices of buying at auction, and through normal retail, like at IKEA. Sustainability is the strongest trend for the next couple of years, which will favour the development of auctions and the antiques trade. Buying things that have a history is simply the right choice from every single standpoint. " In 2015, Barnebys launched several new services, including an appraisal service. Consigners can easily obtain independent help, free of charge, through the vappraisal service, to discover what their objects are worth. Additionally, Barnebys offers the world's largest free-to-se service with realized prices from all of the world's auction houses data from the last thirty years. 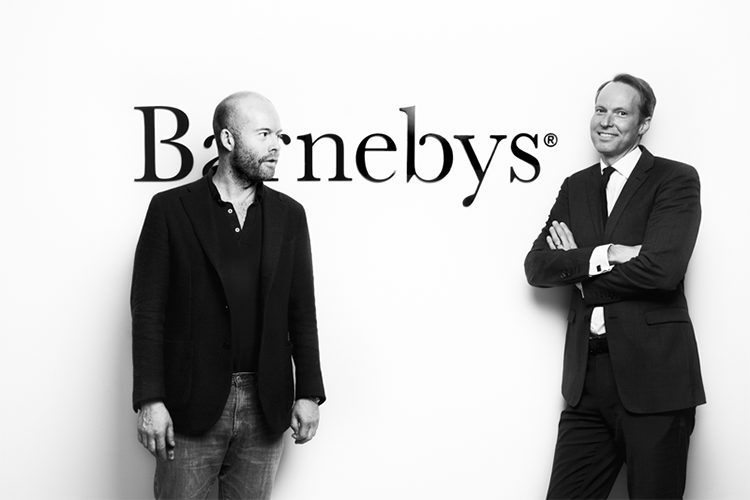 "Barnebys is a meta search engine for the auction industry. The aggregator model is well tested, and highly scalable, with earnings per click, but unlike other search engines or price comparison sites, we do not contribute to any price reductions, instead, we give the auction houses more bidders, and thus potentially higher realised prices. Everyone benefits from this, even the consumers, who will have access to a much larger market, and full transparency. " During the fall of 2015, Barnebys collaborated with, on average, two new auction houses per day. This increase has occurred primarily in the US, but also in the UK and Germany. In France, around 90 auction houses have collaborated with Barnebys.